Lash Extensions - Sunsational Tan Inc.
We're EXPERTS in Making You Feel Beautiful! Individual extensions made of a synthetic material to look like perfect natural eyelashes; thicker at the base and thinner at the tip with a slight curl. 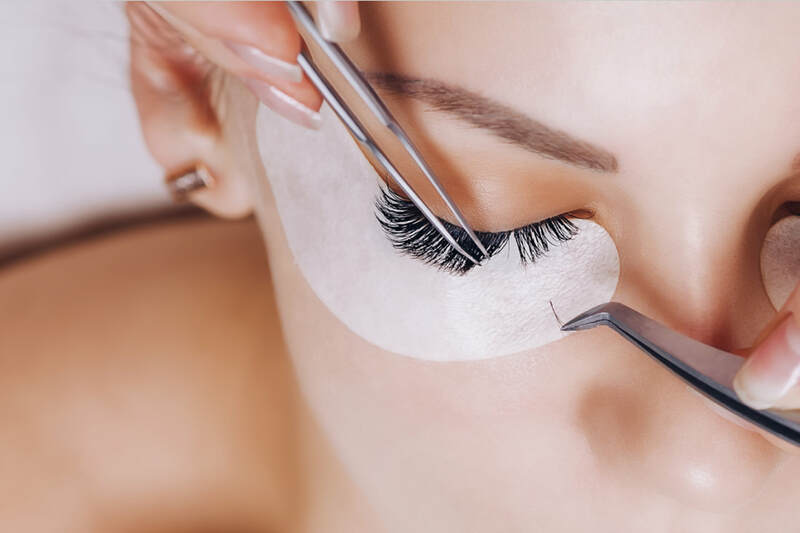 They are adhered one by one to a natural lash with a medical-grade bonding adhesive giving the appearance of a darker, more voluptuous lash-line. An average eyelid has approximately 100 natural hairs which shed at an average rate of 20-30% every 2 weeks. When the natural hair sheds, so does the extension that was attached to it. 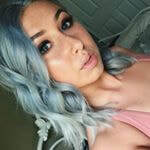 Since new hairs are always growing in, refills can be performed to attach extensions to the new growth keeping the lashes looking full continuously or for as long as you wish to maintain them. how often do i need to get fills? ​On average, refills are recommended every 2-3 weeks to keep the lashes looking their best. With proper maintenance semi-permanent eyelash extensions can be kept up indefinitely through regular refills. ​Our application technique and premium products will not damage your natural lashes. It is imperative to the health of your lashes to have each natural hair isolated when an extension is adhered to it and ensure proper separation so that the hairs can continue to grow and shed as they would naturally. 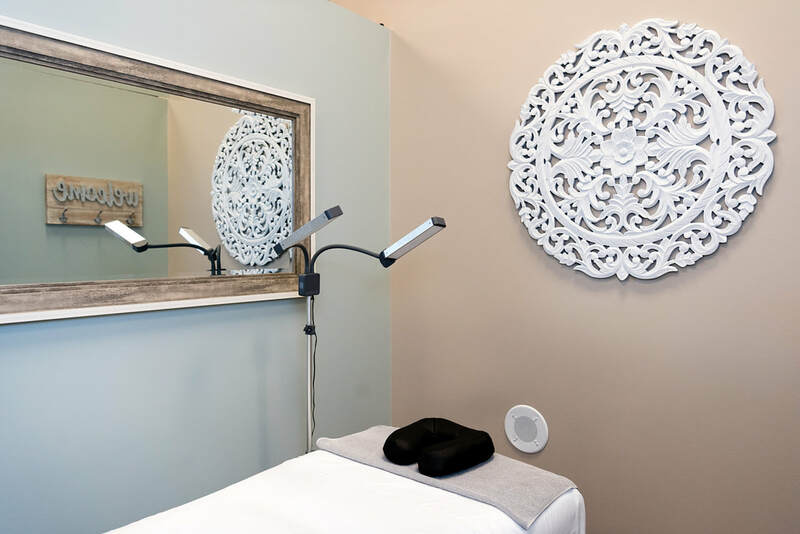 We only use formaldehyde-free, medical-grade adhesives which are made exclusively for lash extensions and offer a more sensitive adhesive for our guests who are more prone to allergic reactions. This combination of our top quality adhesive and individual lash attachment will sustain the health and integrity of the natural hairs indefinitely. how do i take care of my extensions? ​It can take up to 8 hours for the eyelash extension adhesive to fully cure the bond between your natural lash and the extensions. Avoid swimming, spas, saunas and tanning on the day of your lash appointment. After the 8 hours, they are able to get wet. While sleeping, lashes can tangle or flip to the side. Brush through your lashes each morning with a clean mascara wand to reshape the extension and keep them fluffed into place. Daily you should cleanse your lashes with foaming lash cleanser and brush. Overall, upkeep is very minimal and very easy to manage. Click here to see our care card. If you wear contact lens, please remove them prior to your appointment.